PRCA does not offer any refunds on training courses booked, only a transfer (of the same cost value) is eligible. Should a PRCA Member book and pay Non Member rate, a credit note for the cost difference will be issued. We cannot issue a refund for the cost difference. If you are unable to attend the training session you are booked onto, you are welcome to transfer to the next convenient date or an alternative course of the same cost. One transfer to another course is permitted per place booked and transfer requests must be made before 3 working days of the course date. Transfer requests made less than 3 working days of the course date, will carry a charge. The transfer fee is 250 AED per person, per course. A ‘no show fee’ of 250 AED will be charged to delegates who fail to attend their training sessions. The ‘no show fee’ applies to all PRCA members and non-members. Due to the care and extra work that trainers devote to tailoring courses there is a fee incurred for any last minute cancellations or date changes. 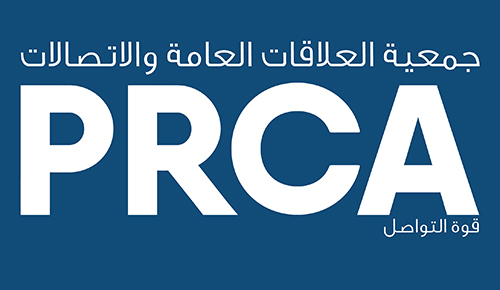 PRCA must be notified within 14 working days before the session is due to commence. For any cancellation or date change request made less than 14 working days of the bespoke date, a charge of 2000 AED (per bespoke course) will be incurred. Payment must be made and received by PRCA before delegates attend a training course. As a result of invoice 30 day payment terms, we are unable to raise an invoice for a course taking place less than 30 days of the booking. Delegates will not be admitted to the training room unless payment has been received in full by PRCA before the date of the training.